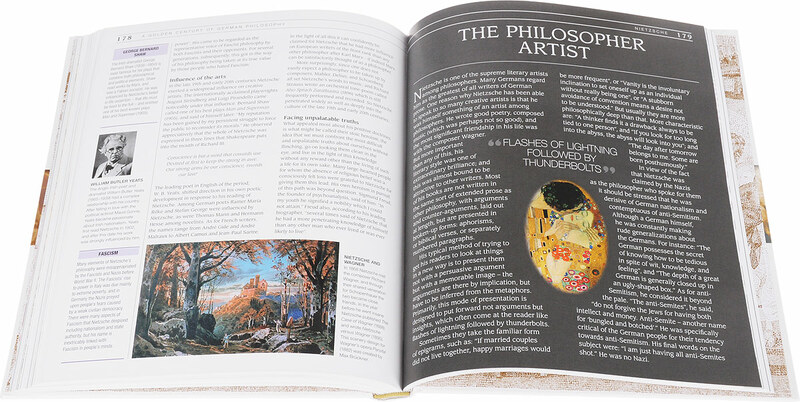 The Story of Philosophy is the ultimate exploration of 2,500 years of Western philosophy. 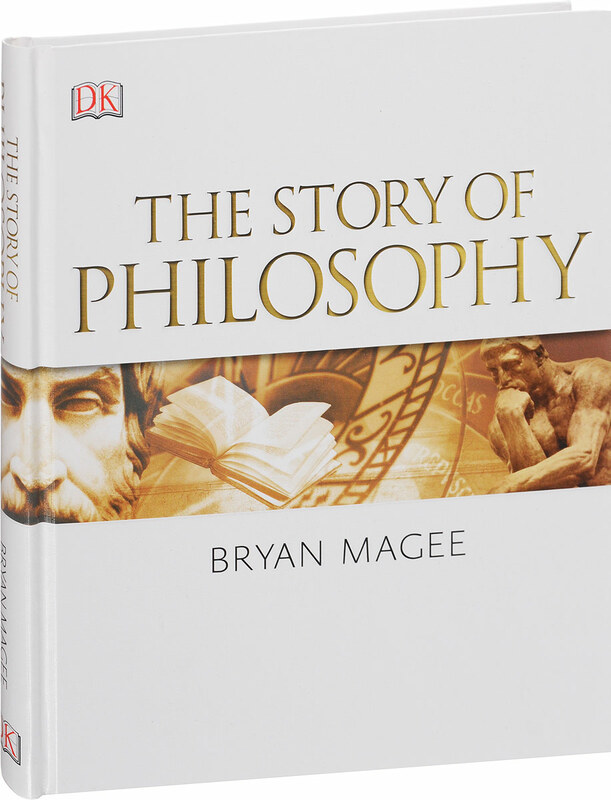 From the Ancient Greeks to modern thinkers, The Story of Philosophy brings a stunning and simple approach to tackle history's biggest ideas.Professor Bryan Magee takes you from the origins of philosophy to the present day, from Plato to Popper and into the future. This essential guide is fully updated to include thoughts on our modern society, exploring science and democracy, and posing the question: where do we go from here?Celebrate the world's most revolutionary concepts and understand how these ideas continue to shape our world. Develop your own perspectives and explore relevant issues such as modern logic and religion with this wonderfully comprehensive illustrated guide. In a world of evolving ideas, The Story of Philosophy is a fantastic resource to revisit again and again.